Among all the amazing wonders that this great city has to offer, Tian’anmen Square, The Forbidden City and The Great Wall are often the main 3 that come to mind. 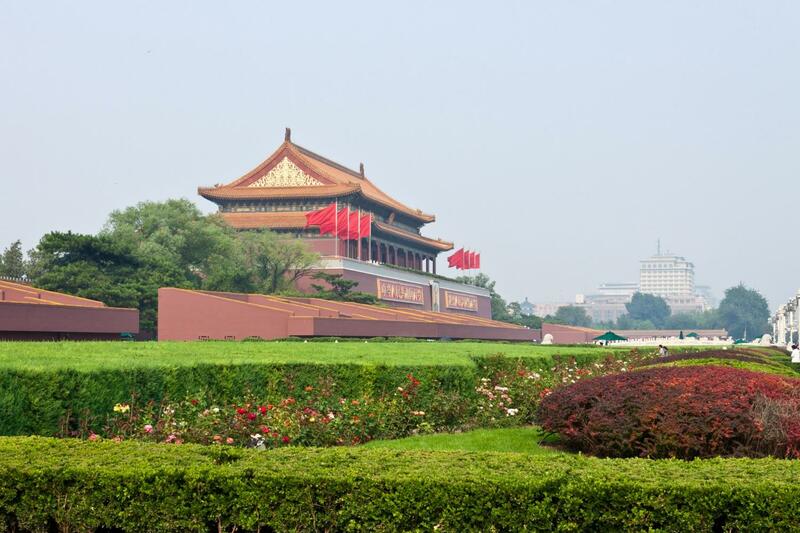 To begin you will visit Tian’anmen Square, which is at the very center of the modern city of Beijing. Next a journey of discovery in the Forbidden City, the world’s largest single palace complex which was home to the emperors of the Ming and Qing dynasties. After this is a trip to the Silk Gallery. An integral element in Chinese culture. Before the Great Wall, you will enjoy your lunch at the Jade Factory. Finally live out the dream as you walk on the picturesque Juyongguan section of the Wall. Juyongguan means “First Pass Under the Heavens”. This heavily fortified pass was often referred to as the “throat of Beijing”.